The Best Bottom Hemp/Organic Cotton Insert consists of 5 layers of hemp/certified organic cotton topped with a soft layer of hemp/certified organic cotton fleece. This insert is so trim you will be able to have your baby wear jeans again! 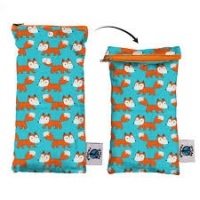 Ideal for night time use or heavy wetting during the day. 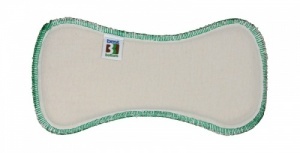 Can also be used as an extra booster for night time absorbency. Please note that hemp inserts will shrink slightly during first washings making them consistent with the other insert sizing. They easily snap into the Best Bottom shell. 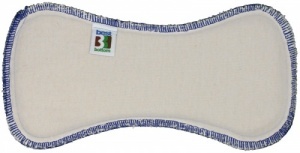 Best Bottom cloth nappy inserts are made specifically for Best Bottom covers but can be used with other brands too. The hemp inserts snap easily into the wraps, and take a while to dry, but are very absorbent. 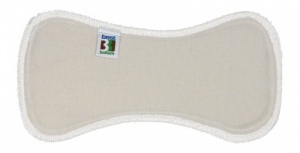 We usually use these as a base layer, with a bamboo or microfibre insert on top. Perfect for my heavy wetter. Definitely purchasing more. 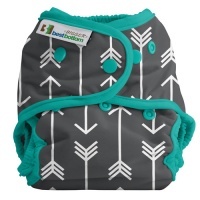 I love cloth nappies and I have tried all the inserts over time. 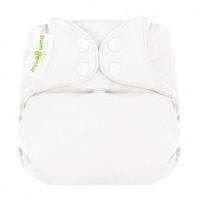 We love the best bottom nappies however I find these inserts need a lot of prewashing and drying before they become as absorbent as the stay dry ones. 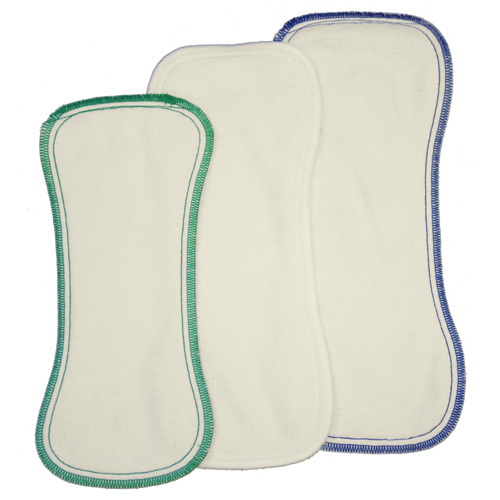 Even the overnight hemp inserts are more readily usable. I do find however that these are more durable and dont discolour as much as the stay dry which since they are slightly more fleece like material, have a tendancy to grey quicker. Having said that. I love these as much as I love cloth nappies and protecting my beautiful and delicate baby skin so would always recommend them highly.